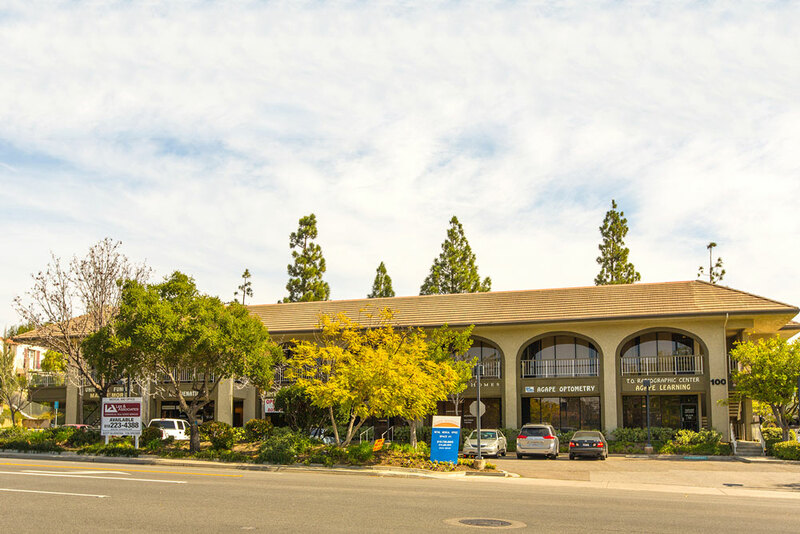 Investment Highlights: Los Robles Professional Park was sold by the original developers, a group of 20 doctors and dentists, many of whom were tenants. The property was in poor physical condition and rents were 20 – 30% below market. 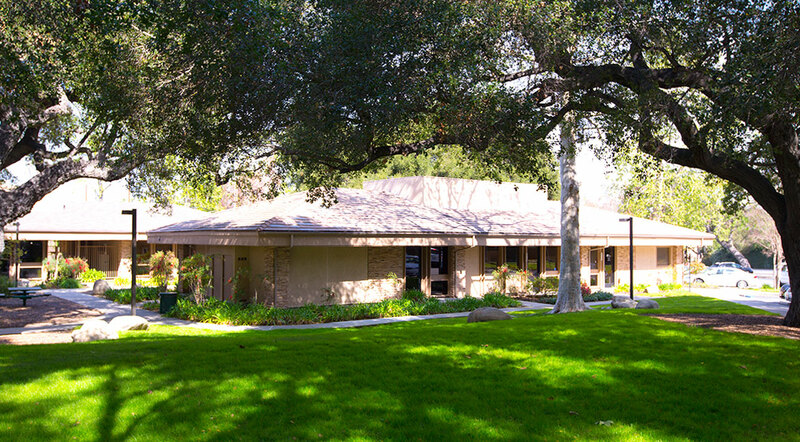 Immediately following the close of escrow, a $950,000 renovation was completed. Leasing activity has always remained strong. 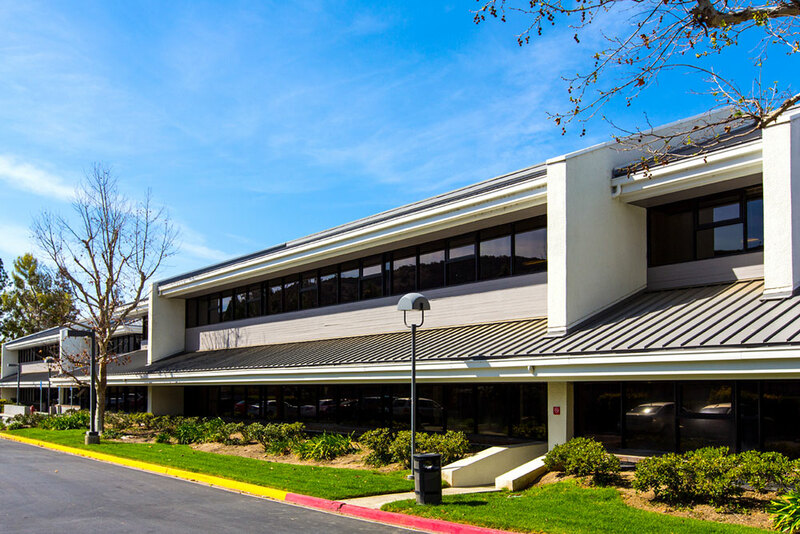 The Property loan has been refinanced twice and investors have received in excess of 200% of their original equity. 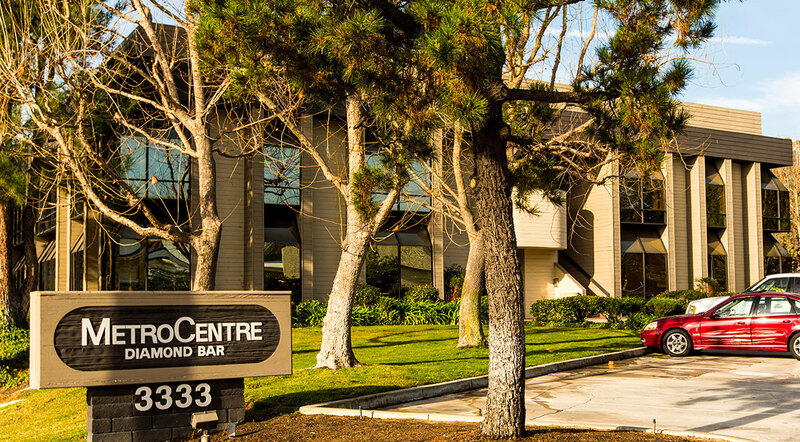 Investment Highlights: Metro Centre, the 40,000 square feet two story garden office building was Metro’s first investment dating back to 1997. 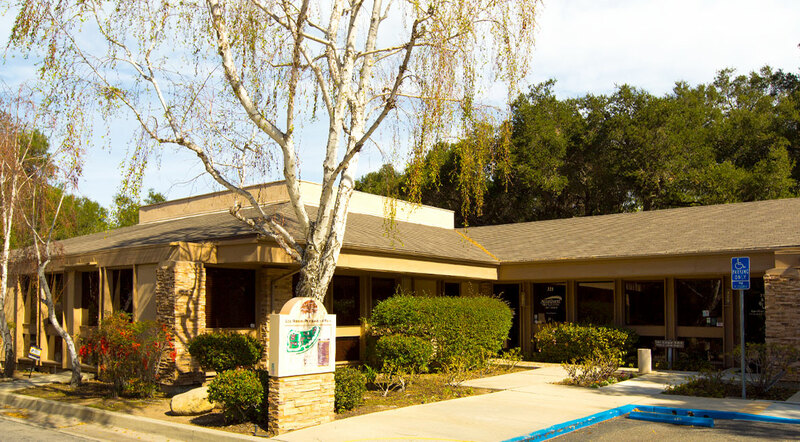 The property was a strong performer over the 17+ years of ownership. We received an offer 20% over market from an investor whose business plan is to sell the individual suites to Chinese investors. 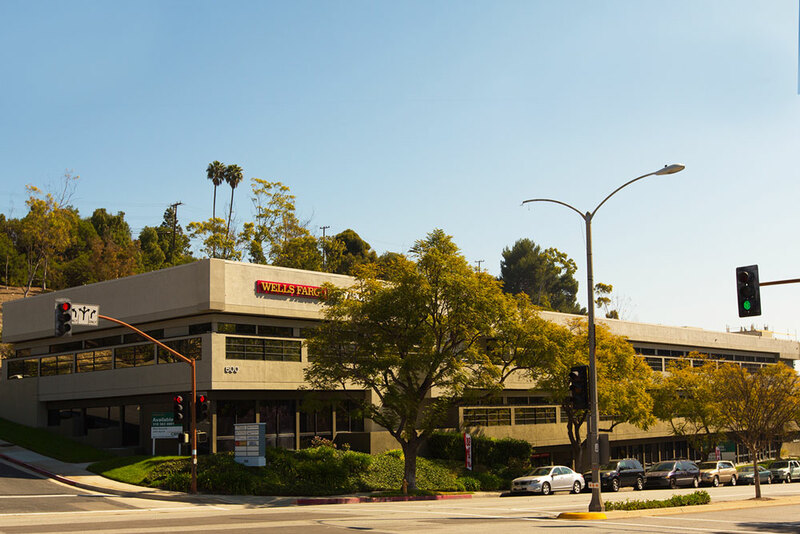 The partners of 3333 S. Brea Canyon Road are exchanging into Pacific Plaza Shopping Center in Torrance. 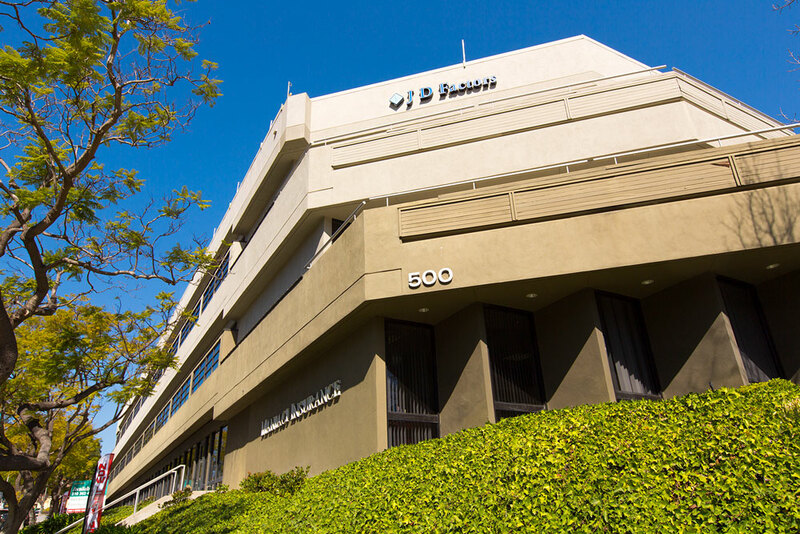 Investment Highlights: One of the first properties bought by Metro Properties. 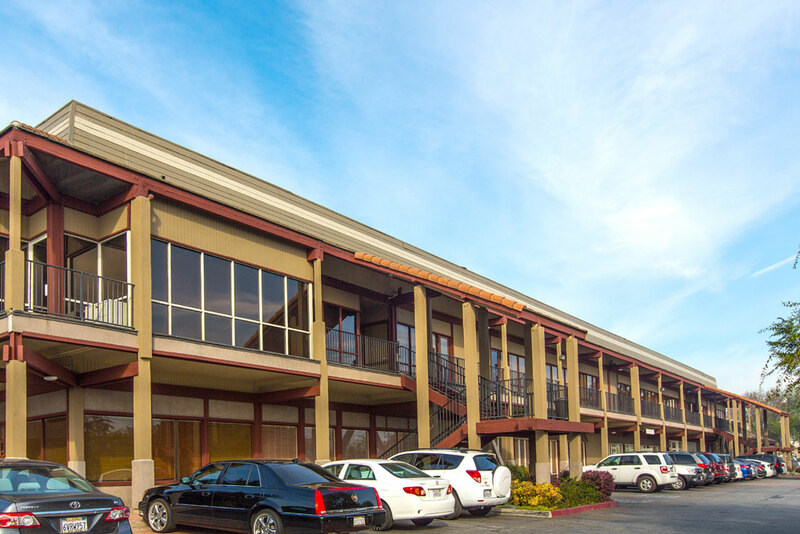 The Property was purchased from a local developer. 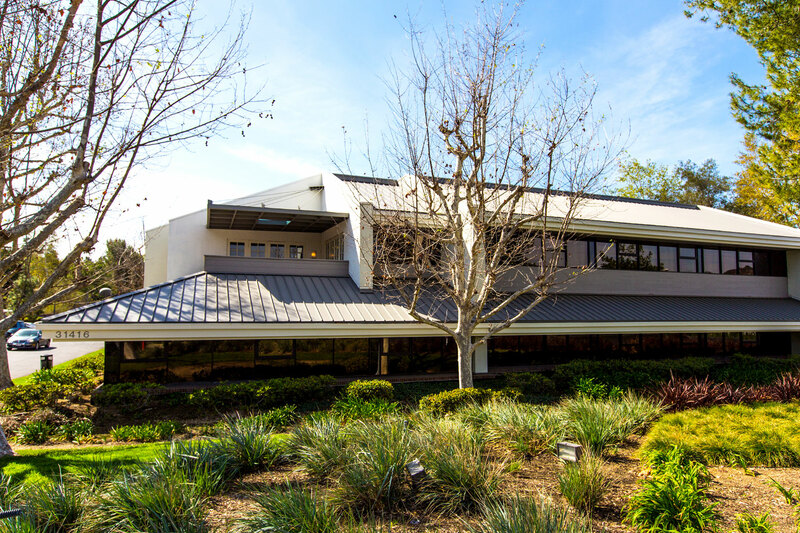 While the Property was in good physical condition, the seller was not collecting on CPI increases or CAM charges as specified in the leases. 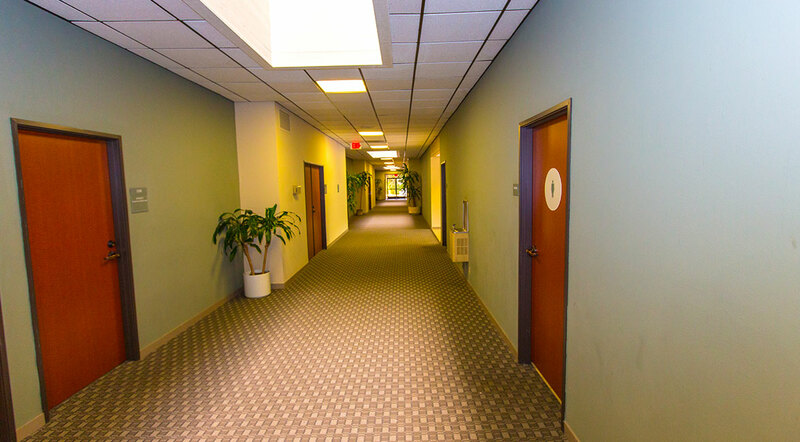 We were able to significantly increase the NOI simply by enforcing the leases. Property sold to a local investor for a significant gain. Investor average annual return in excess of 13% including 9% preferred return. 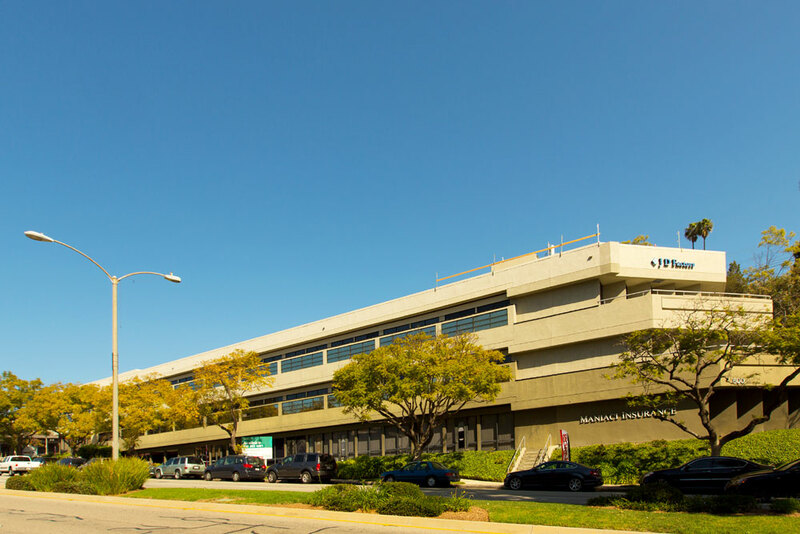 Investment Highlights: One of the first properties bought by Metro Properties. This Property was in poor physical condition when we acquired it, and was seriously under-performing the market. 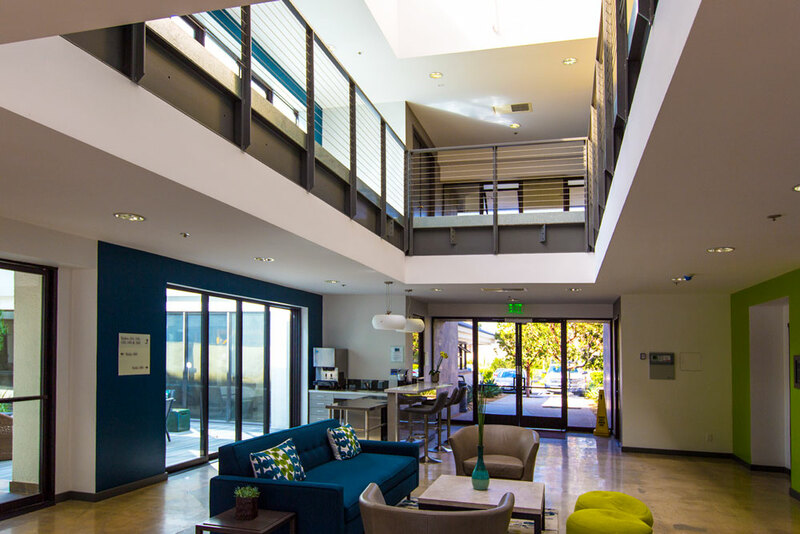 We completed a $350,000 renovation and were able to increase rent and CAM charges and maintain occupancy at about 95%. Consequently the Property was sold to a local investor at a gain. Investor average annual return in excess of 14% including 9% preferred return. 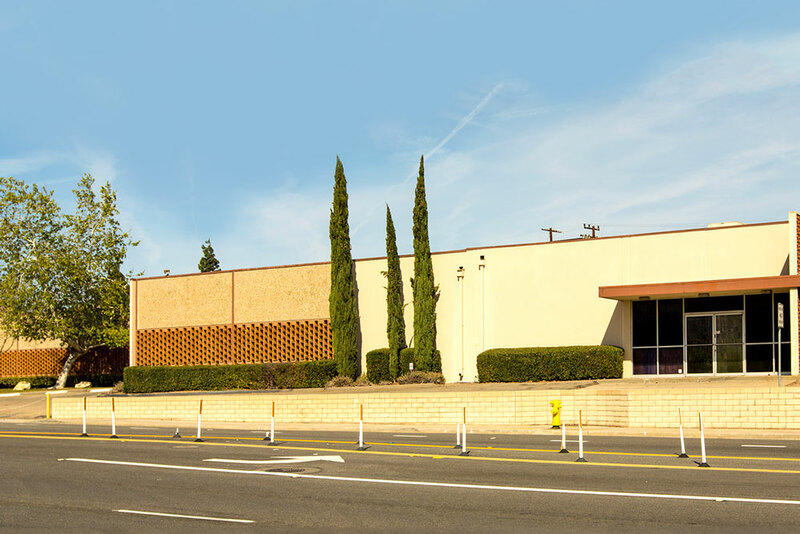 Investment Highlights: Rancho Road Plaza was purchased as part of a 1031 exchange. The previous owner was not aggressively managing the building. 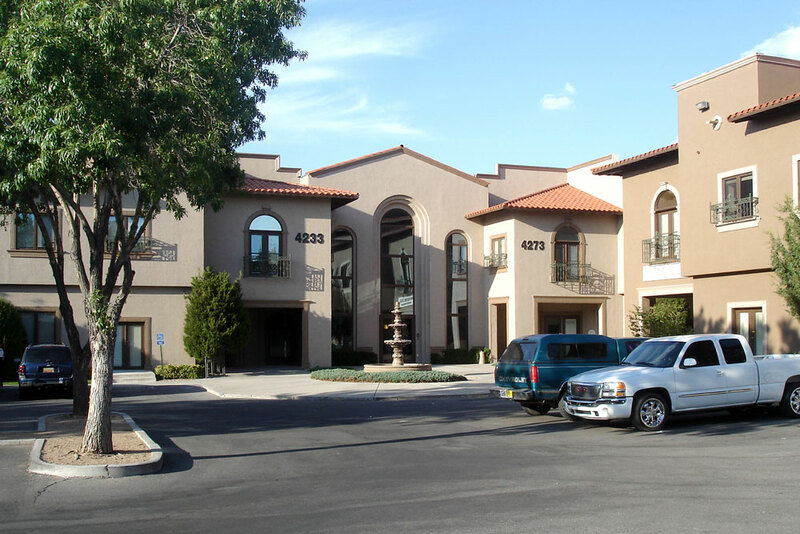 Rents were below market and the asset was not being well maintained. 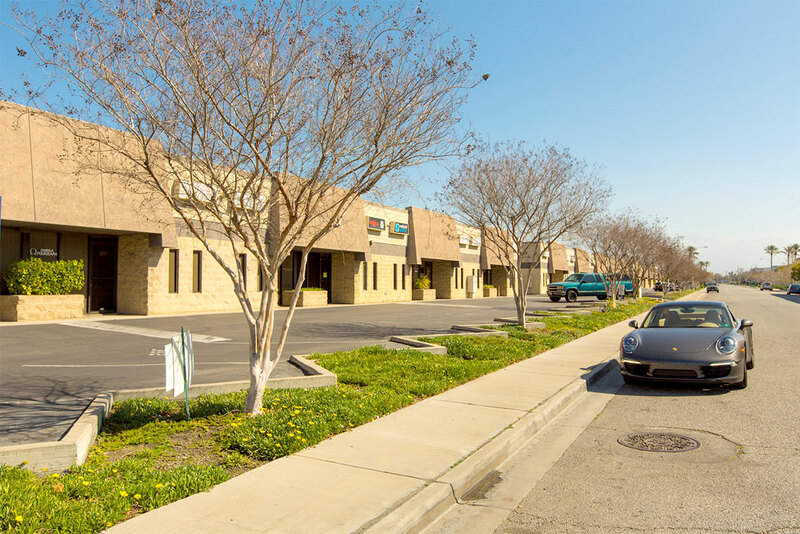 Once we purchased the Property we signed new leases and lease renewals at market rates increasing the revenue for the Property. 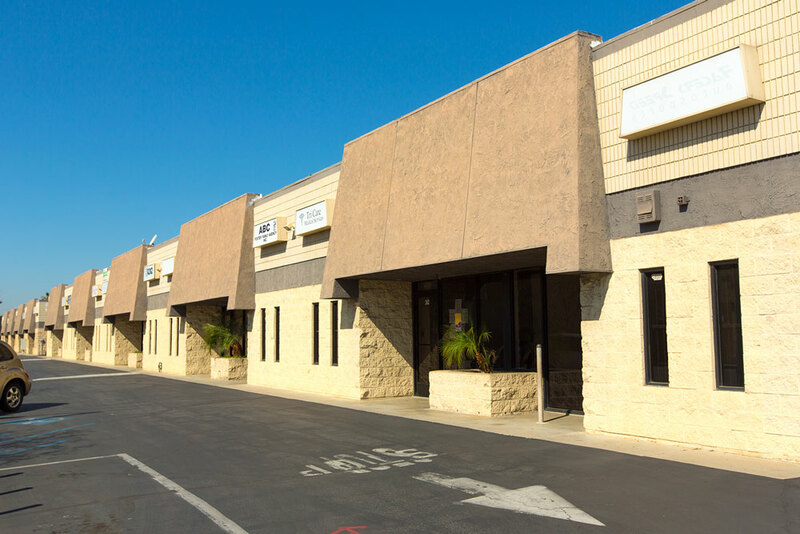 This property was sold and we completed a 1031 exchange into another building. 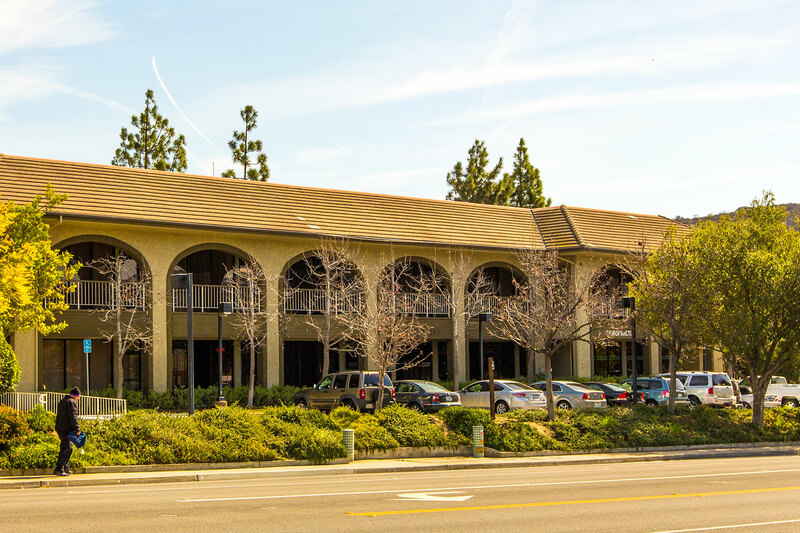 Investment Highlights: At the time that Renaissance Court was acquired it suffered from deferred maintenance and certain physical issues which resulted in poor tenant relations. 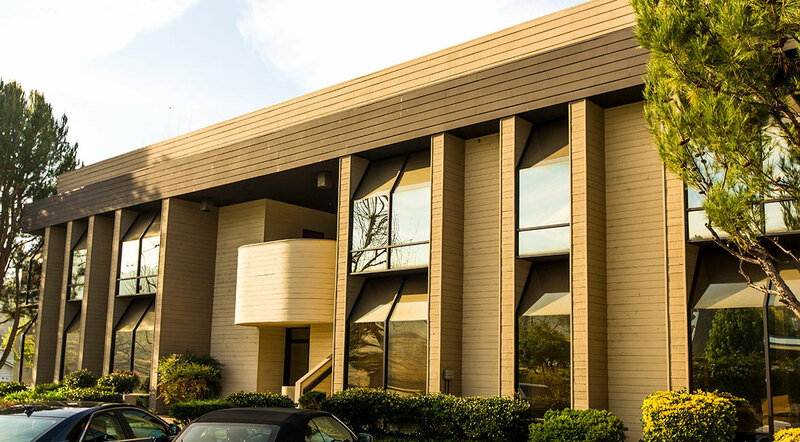 Through proactive asset management, we corrected the outstanding issues and improved tenant relations resulting in much higher tenant retention and higher rental rates. The Property was sold at a gain in 2005. 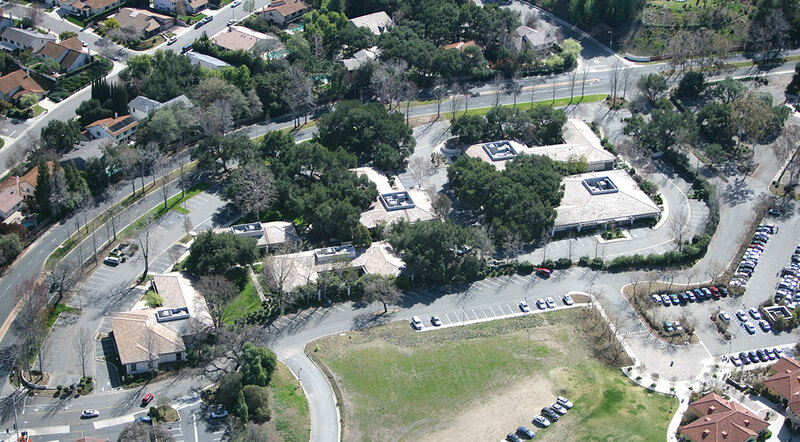 Investment Highlights: Rancho Palos Verdes was 42.5% leased when escrow closed for the purchase of this Property. 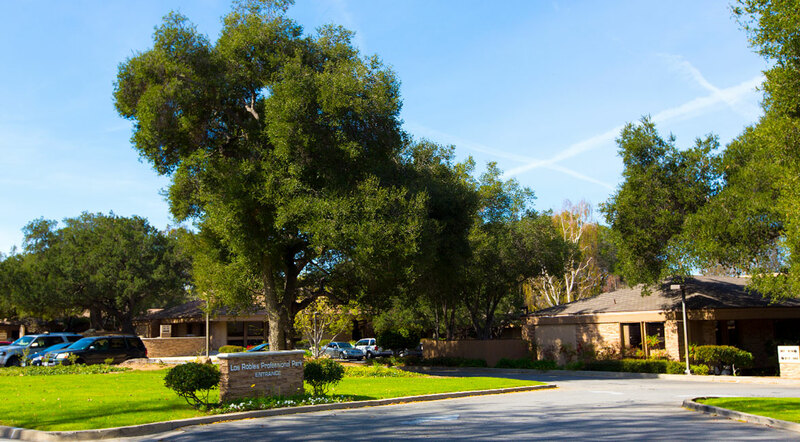 The Property was under-managed and ownership was not responsive to leasing inquiries. 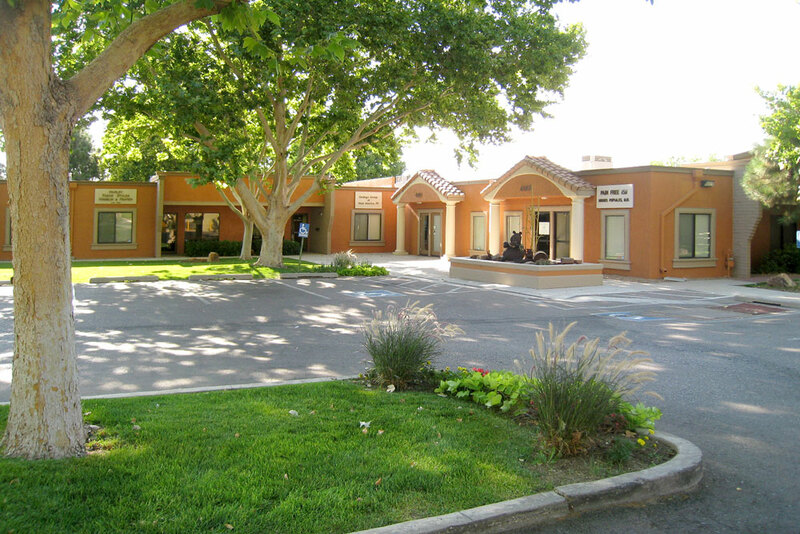 We completed a cosmetic renovation soon after the close of escrow and launched an aggressive leasing campaign. 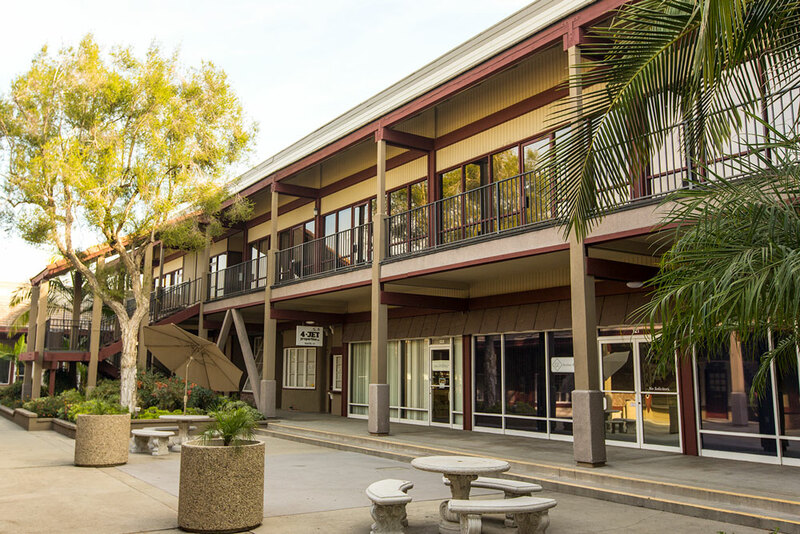 During the first 90 days of ownership, we signed three leases, increasing the occupancy by 20% and achieving rents that were 10% higher than budget. 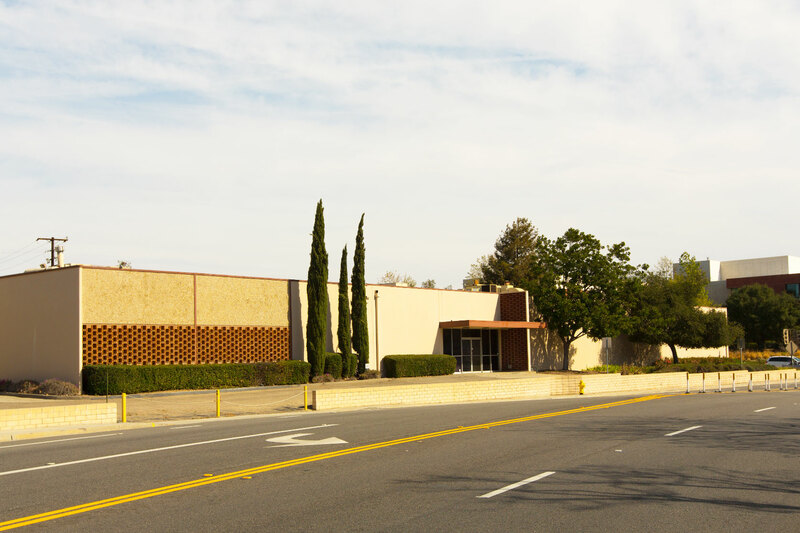 This property was sold to a local investor. 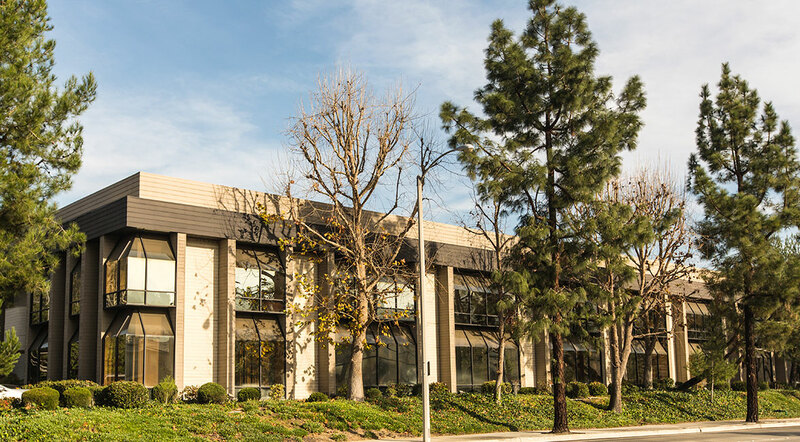 Investment Highlights: This Property was a 40 year old manufacturing facility leased to a single tenant in the biomedical industry whose lease was due to expire in nine months from the close of escrow. The owner was an investment group that didn't want the releasing risk. There was also a suspected environmental issue at the property which frightened the owners. 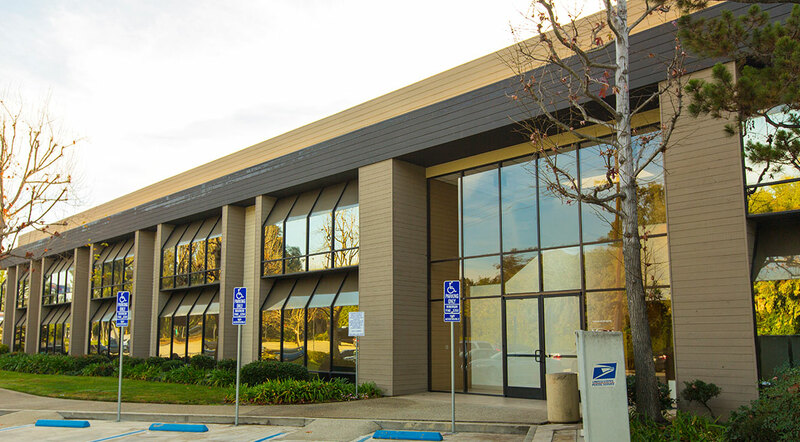 We were able to purchase the property for a significant discount and six weeks later we sold the Property to Amgen to facilitate their campus expansion for a significant profit. 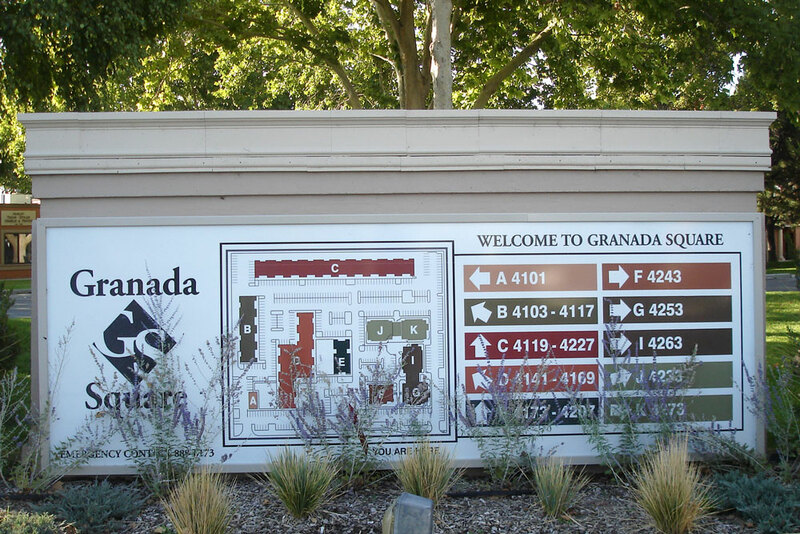 Investment Highlights: When Granada Business Center and Granada Square were first acquired the leasing for the Property was very difficult due to the size of the complex, visitors would consistently get lost at the Property. We immediately implemented a signage and painting program for the Property to clarify the addresses of the buildings and the suite numbers. 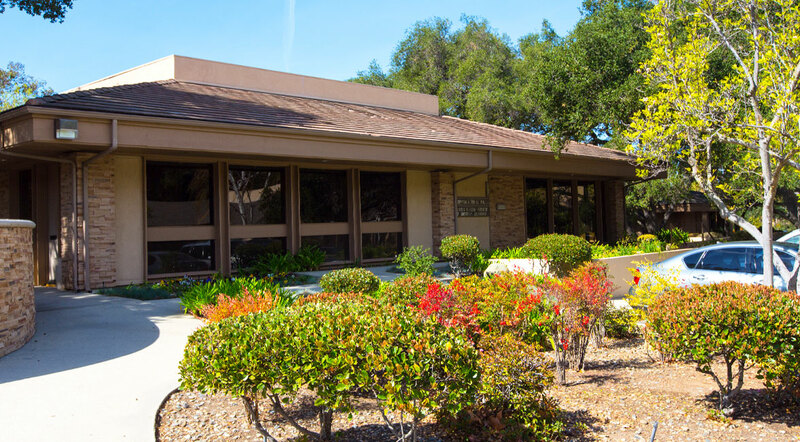 A xeriscaping program was also implemented resulting in a considerable water bill reduction and City contribution towards the program. Through these efforts we were able to stabilize the Property.